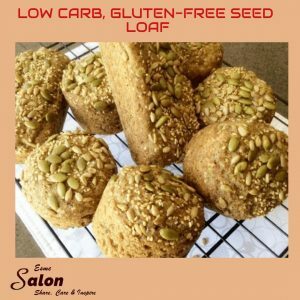 This is one of my all time favorite low carb gluten-free seed loaf recipes. Its perfect for breakfast. Add a little butter, a slice of cheese and some avo and you’re good to go. I just pulse long enough to break the seeds a bit smaller. I like the texture of the seeds. 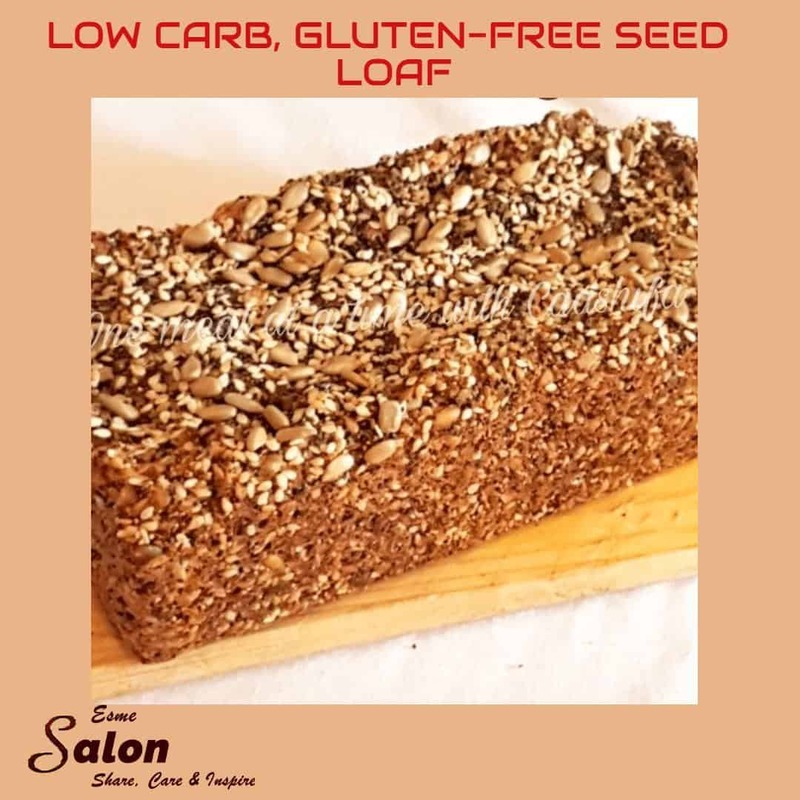 – Sunflower flour (as I could not find any) I used regular GF All purpose flour. In need of more Gluten-free baking?